The only real flaw in Mercedes' title-winning 2018 season was the performance of Valtteri Bottas. That is the view of Formula 1 sporting boss Ross Brawn. An experienced team boss after his time with Ferrari and Mercedes, Brawn praised Toto Wolff for upping the German team's game in the face of the stronger challenge put up by Ferrari. 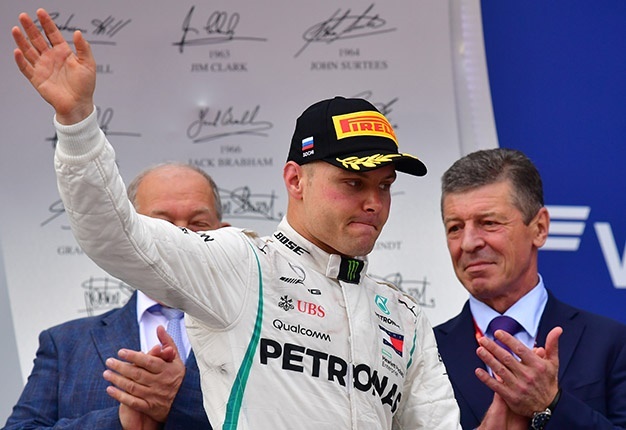 "The only slight flaw, if there can be one in a season like this, was the performance of Valtteri Bottas," Brawn said. 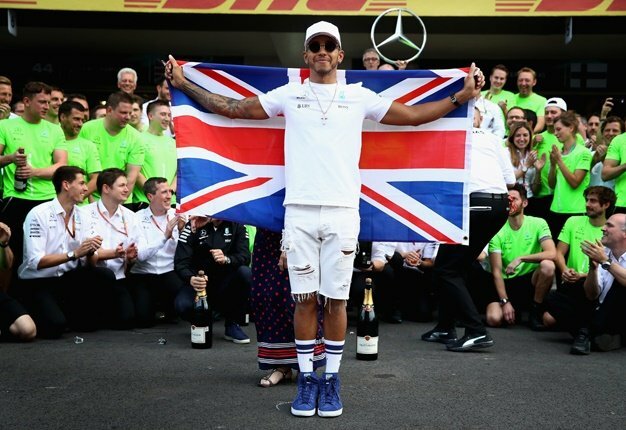 He said one of the problems suffered by the Finn was Mercedes' occasional decision to impose 'team orders' on Bottas to favour Lewis Hamilton. Brawn said those decisions were "understandable". But "The result was that he (Bottas) seemed rather out of sorts by the end of the campaign," he explained. Indeed, Bottas left Abu Dhabi admitting that he wanted to "just disappear" after a disappointing season. "I definitely feel a bit drained at the moment, and it is difficult to see many positives from the year," said the Finn.